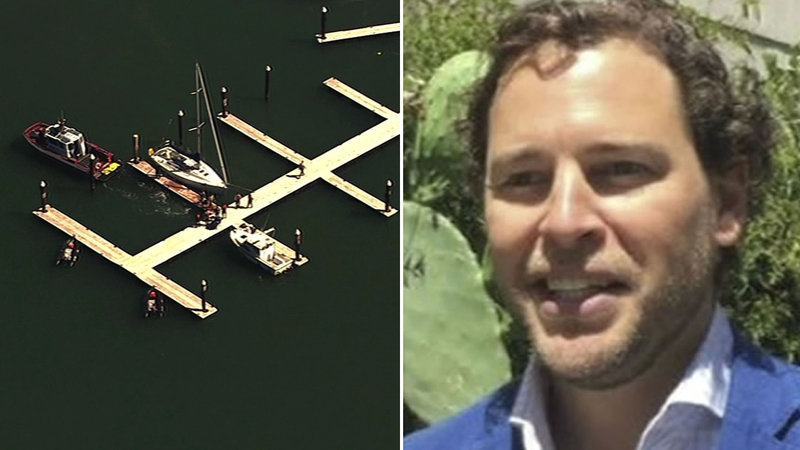 ANGEL ISLAND, Calif. (KGO) -- Tiburon police have identified the body found near Angel Island is of a San Francisco man named Wouter Van Lier. Several Bay Area agencies had been searching the area for a missing San Francisco man. The 42-year old was last seen around 1 a.m. Monday morning on a leased boat. He was on a camping trip with his wife and some friends.